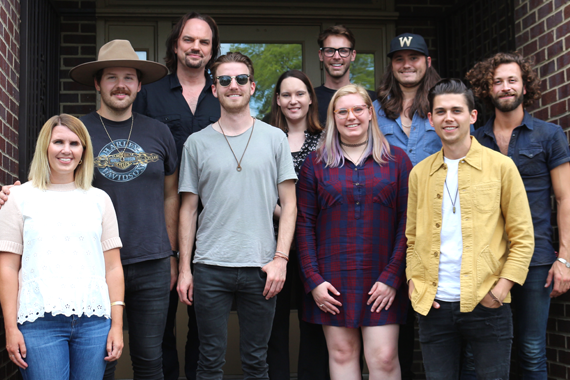 Sony Music Nashville band LANCO recently previewed songs including “Born To Love You,” “Trouble Maker” and current single “Greatest Love Story,” during a visit to the MusicRow offices. 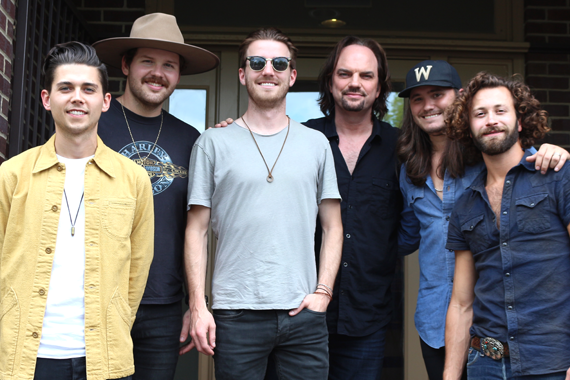 LANCO is made of lead singer Brandon Lancaster, Tripp Howell, Eric Steedly, Jared Hampton, and Chandler Baldwin. The barn burner “Trouble Maker” was inspired by shows the band would perform at Nashville’s concert series Whiskey Jam. 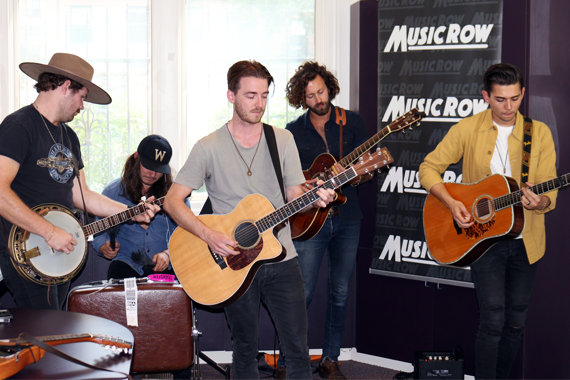 “When we played this song at Whiskey Jam for the first time, it was like, ‘Oh yeah, this song is about so many people we’ve seen there,’” said Lancaster. 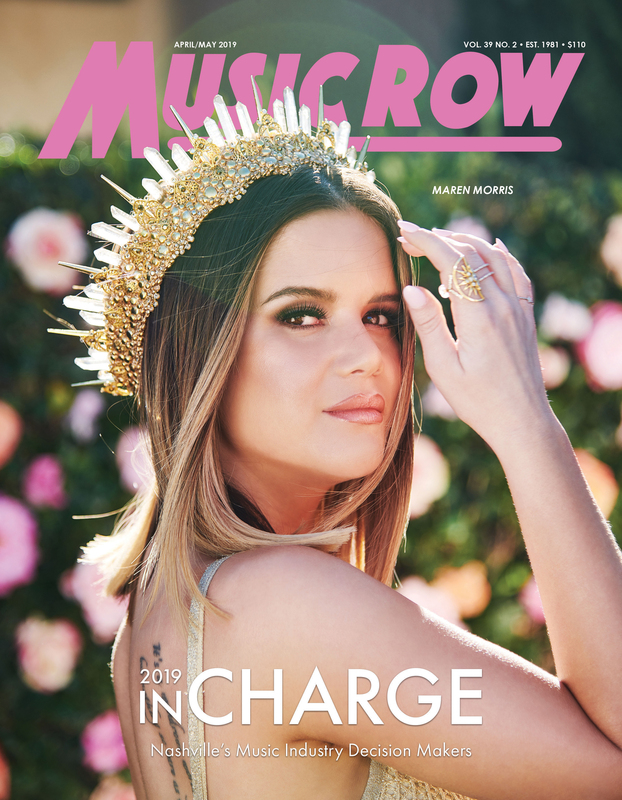 They played an acoustic rendition of “Born To Love You,” which they finished recording a few weeks ago, while wrapping the recording stage of their upcoming album with producer Jay Joyce. The song grew from the struggles that most 20-somethings go through to determine their place in life. They closed with their current single, “Greatest Love Story.” The song’s video has recently notched more than 50 million streams. Lancaster says that it was fans from all over the world that ultimately gave “Greatest Love Story” its title.